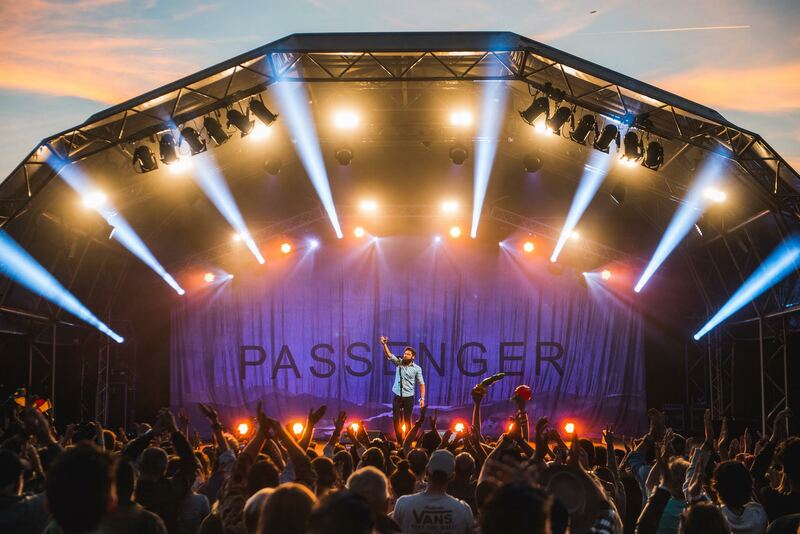 The UK’s Black Deer Festival held its inaugural three-day event recently, selling more than 5,000 tickets for the first year of the festival. Jason Isbell and the 400 Unit, Passenger, Ashley Campbell, Iron and Wine and Striking Matches were among the 88 artists performing. Black Deer Festival’s 2019 event will be held June 21-23. 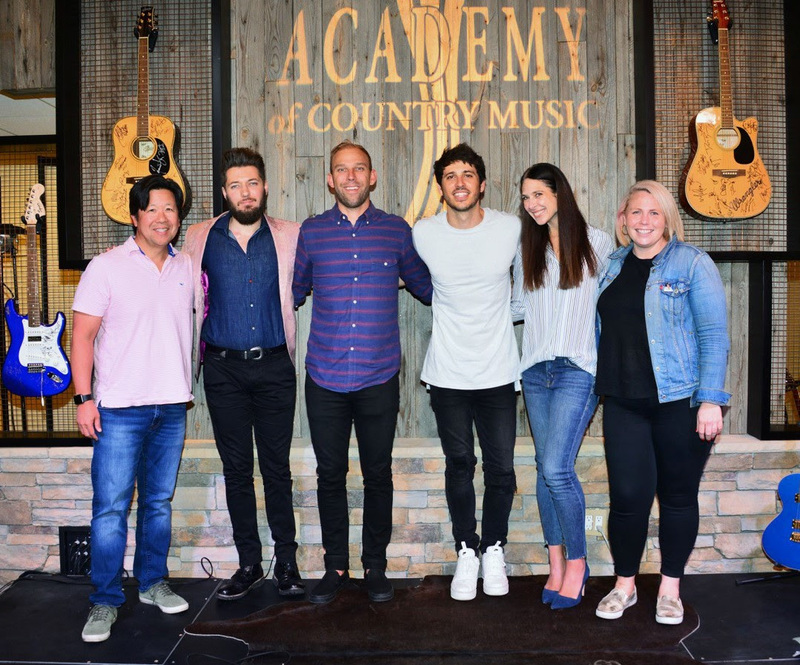 The Academy of Country Music welcomed Warner Music Nashville recording artist and Australia native Morgan Evans to the office while he was in Los Angeles recently. While at the Academy, Evans performed his current top 5-and-rising single, “Kiss Somebody,” and several other songs from his upcoming debut album due out this fall. 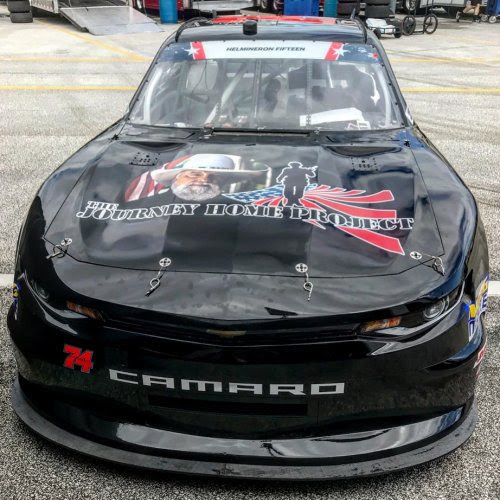 Charlie Daniels and his non-profit veterans organization, The Journey Home Project, were featured on Friday, July 6 at the NASCAR Xfinity Series, Coca-Cola Firecracker 250 at the Daytona International Speedway. Professional stock car driver Mike Harmon revealed his latest racer that includes a fresh hood logo featuring Daniels and The Journey Home Project.